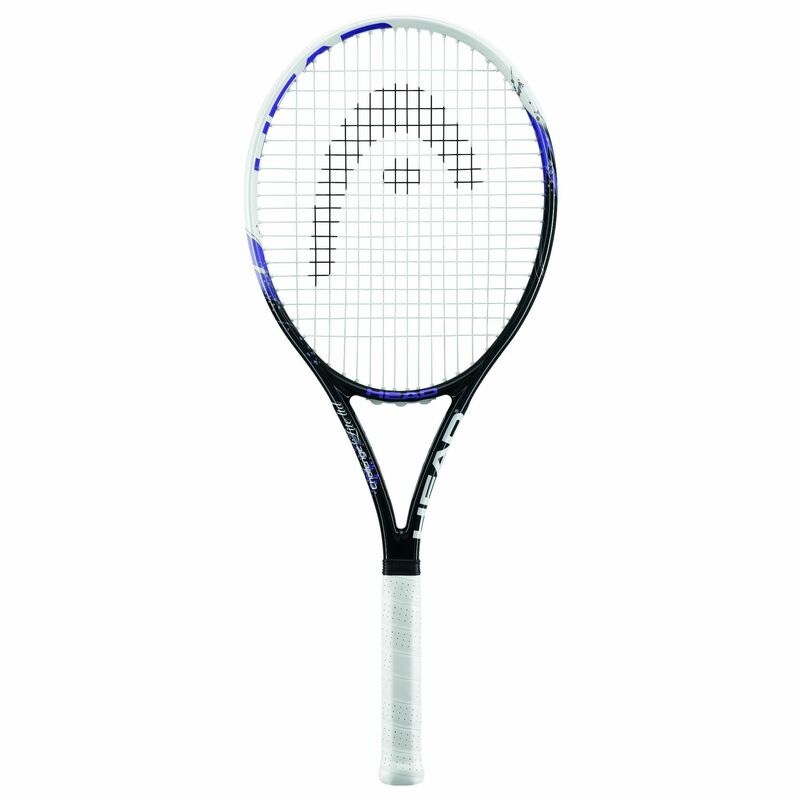 The Head MicroGel Challenge Lite tennis racket is best suited to game improvers and very manoeuvrable, as its frame weighs only 260g (9.2oz.). The frame features MicroGel injected between the carbon layers, which results in uniform distribution of the impact load around the frame for a more solid feel and better touch. This head heavy racket has a 100in2 (645cm2) head. It is strung with Synthetic Gut and has the string pattern of 16 x 19.
for submitting product review about Head MicroGel Challenge Lite Tennis Racket.